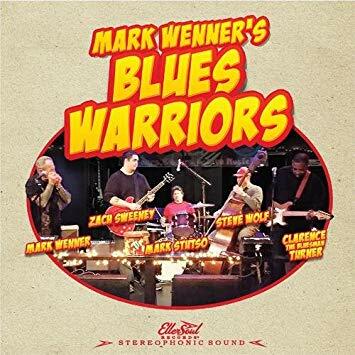 I just had the opportunity to review the most recent release, Mark Wenner's Blues Warriors put together by Mark Wenner and it's quite good. Opening with Diamonds At Your Feet, a high energy Chicago style blues number, Mark Wenner revs the band up with vocal and harp, and guitarists Clarence Turner and Zach Sweeney lay down the hot riffs, backed by Steve Wolf on bass and Mark Stutso on drums. Tight opener. 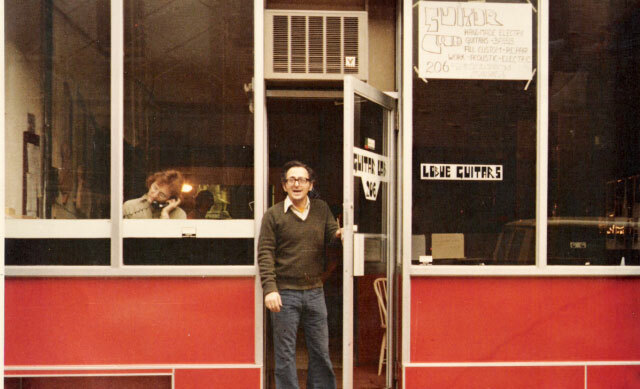 Teddy Bear is a cool shuffle giving Wenner, Turner and Sweeney nice soloing opportunities under nicely blended vocals. 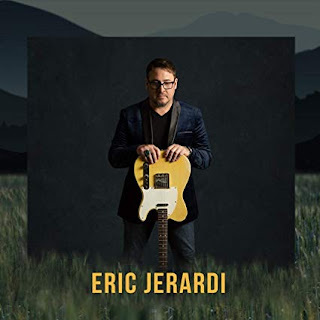 Introducing a bit of two step blues, Checkin' Out My Baby is one of my favorites on the release laden with great harp tones and a tight rhythm. With it's slow, steady blues groove, Just To Be With You rolls nicely with a crisp guitar solo and excellent harp enhancements throughout. When you think "Chicago blues and harp, King Bee is exactly what you're thinking with fat tones, excellent control and a solid bottom. My favorite vocal lead on the release is on My Own Fault with great dynamics, and excellent guitar riffs over a solid bottom make it a choice track. Instrumental, Hucklebuck is a great showcase for Turner and Sweeney on guitar and Wolf bursts off a great bass solo as well. Very nice. 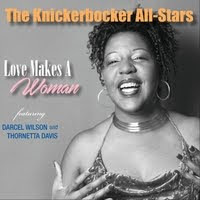 Wrapping the release is Robert Johnson's famous shuffle, Dust My Broom with vibrant vocals and solid drums. Wenner steps up with rich harp work and articulate guitar soloing follows making this a super solo for a solid release.